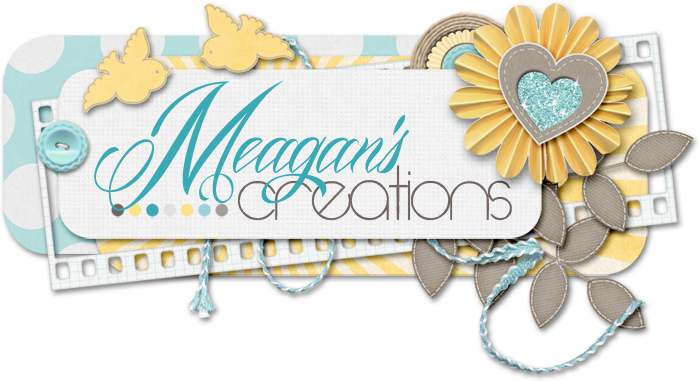 Meagan's Creations: Sneak Peeks & a chance to win! Sneak Peeks & a chance to win! Meagan's kicking it into overtime!! She's been busy & has 2 sneak peeks for you today! Two stores means twice the sweetness! At ScrapMatters, she has a new template set coming out, perfect for you P365/52 scrappers! I KNOW, I love them, too!! Check out this thread at ScrapMatters to see how you could win it! She also has a bundle re-releasing that's been tucked away for a while. How sweet are these colors?! Check out this thread over at Scrap Takeout for your chance to win! Also, don't forget about the chat with Meagan tonight at Scrap Takeout! Told ya she's been busy! Hope you can join us tonight!! Sneak Peek & a chance to win! New Release ~ Mixed Matters! New Release at Scrap Takeout ~ I Scream! Manic Monday, a freebie AND a sneak peek! Meet the Designer chat at STO! January MAK and Guest store open!